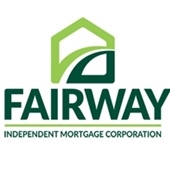 Sponsoring Lender: Fairway Independent Mortgage Corp. Please do not submit any confidential information. This will be shared with both Fairway Independent Mortgage Corp. and Kedish Realty Group at Keller Williams Realty.